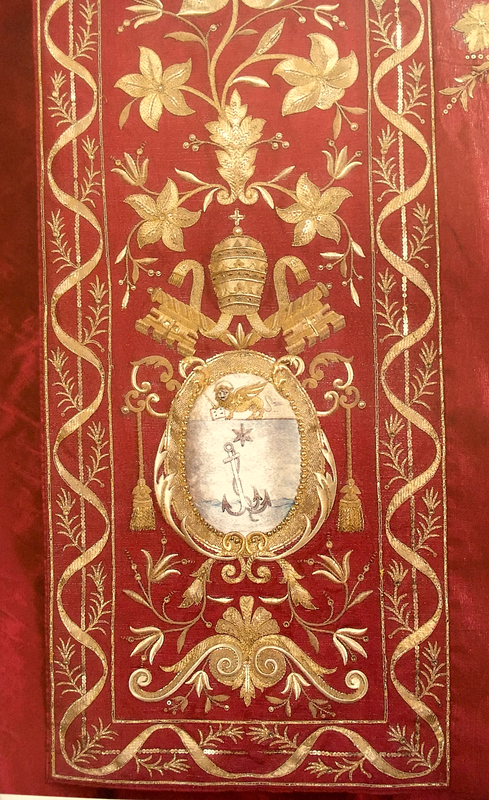 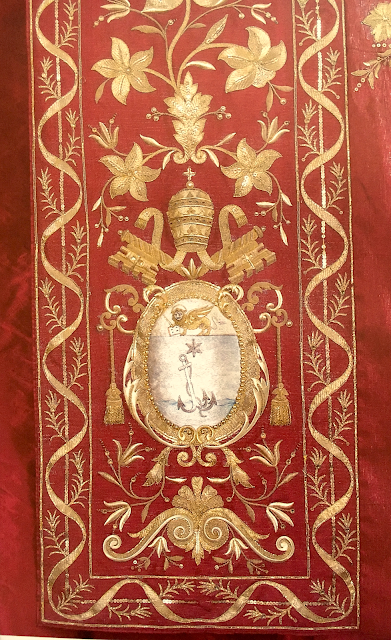 A few weeks ago, we featured three lesser seen examples of the papal mantum -- essentially a cope with a long train -- taken from the excellent book, Il Papa e le sue vesti. 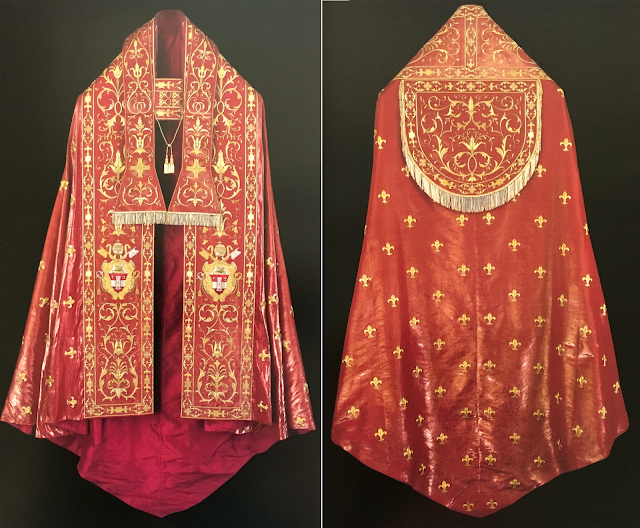 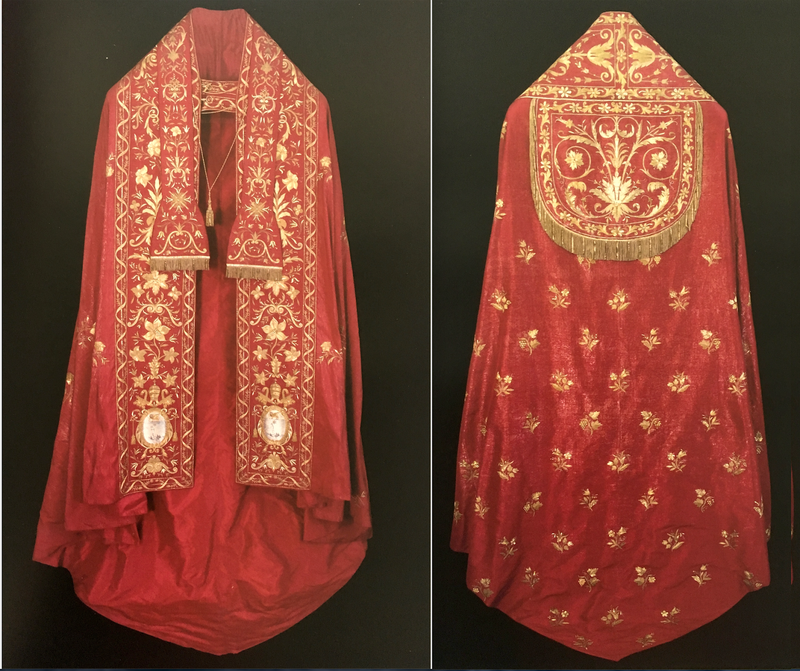 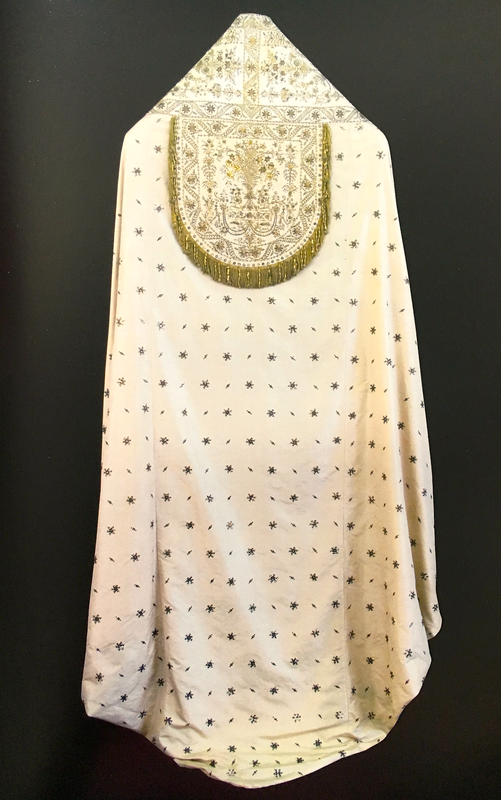 Today I thought I would share a few more examples of this papal vestment taken from the same book (which I cannot recommend highly enough). 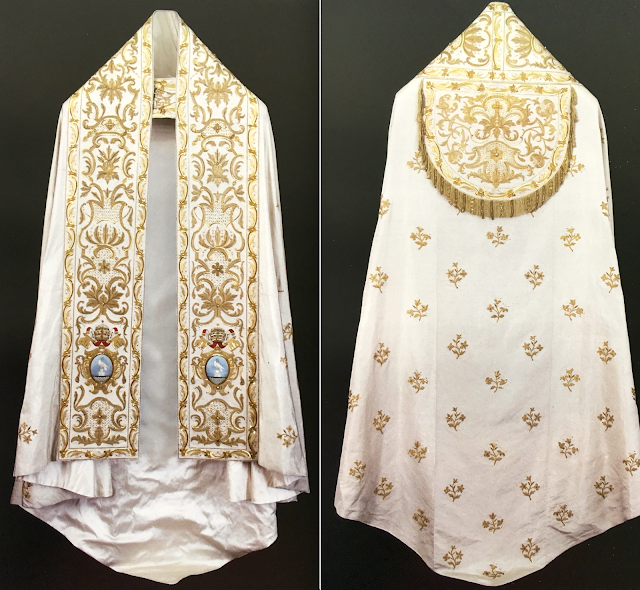 I won't delve too deeply into the matter as I believe we have sufficiently covered off the basics of the vestment, but if you are at all like me, you are always happy to see more tangible examples. 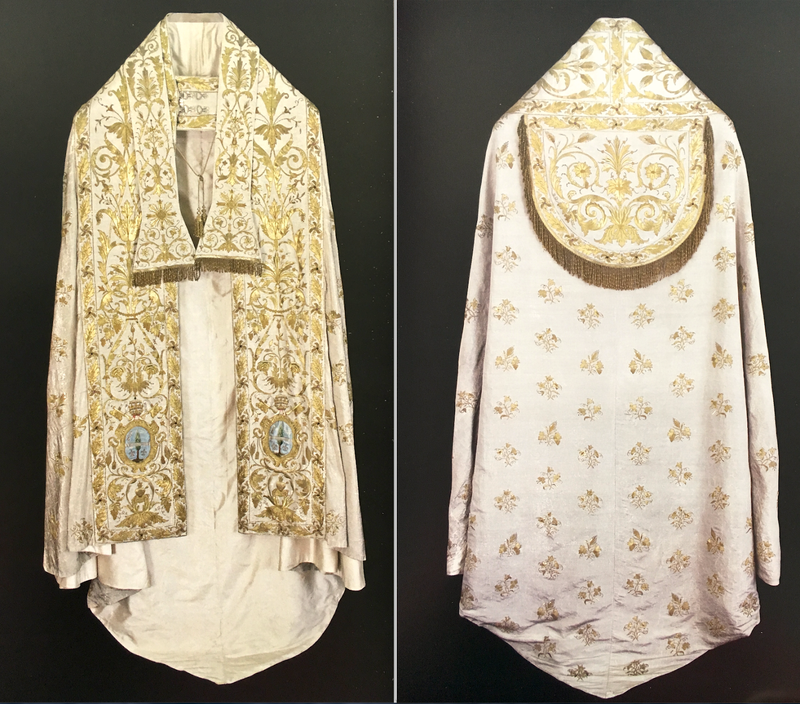 With that, here they are.